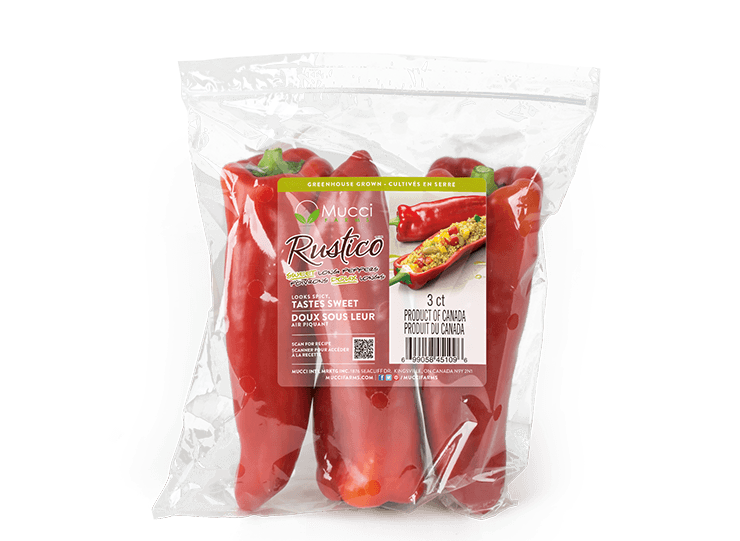 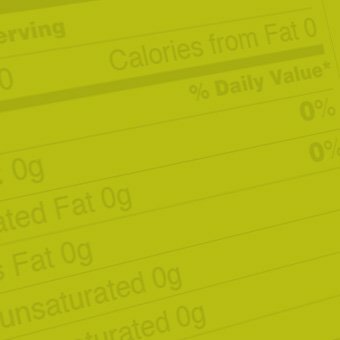 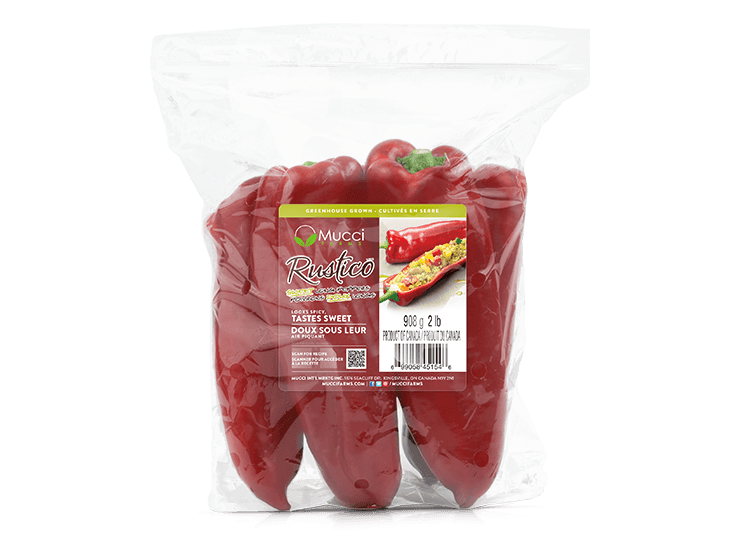 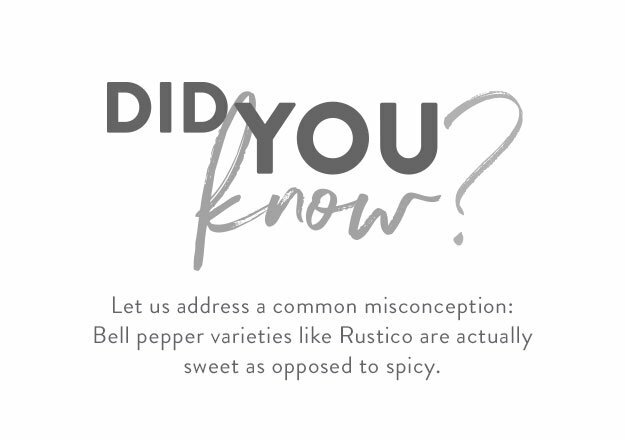 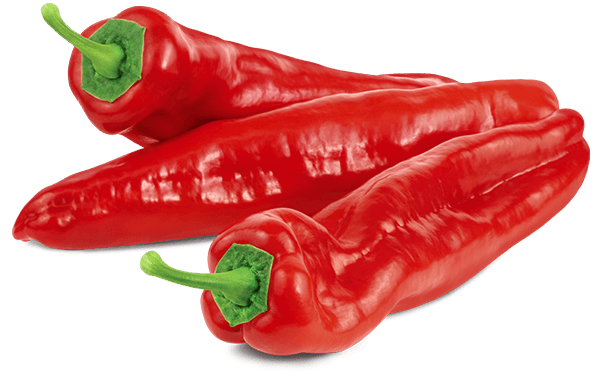 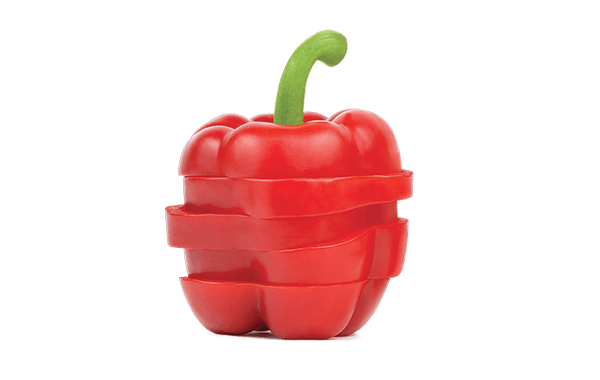 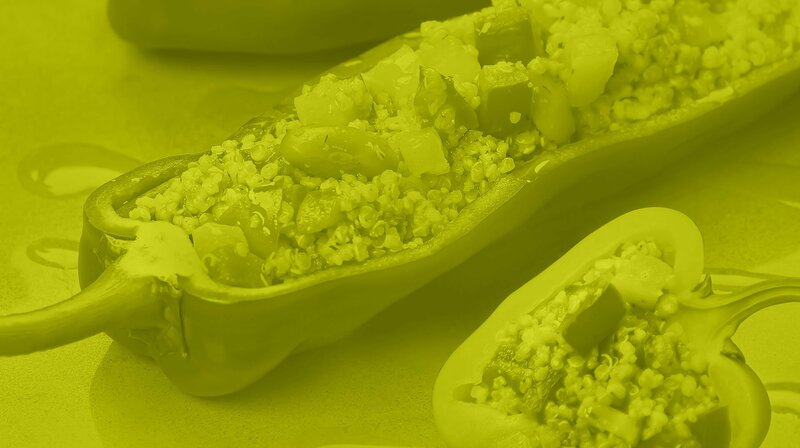 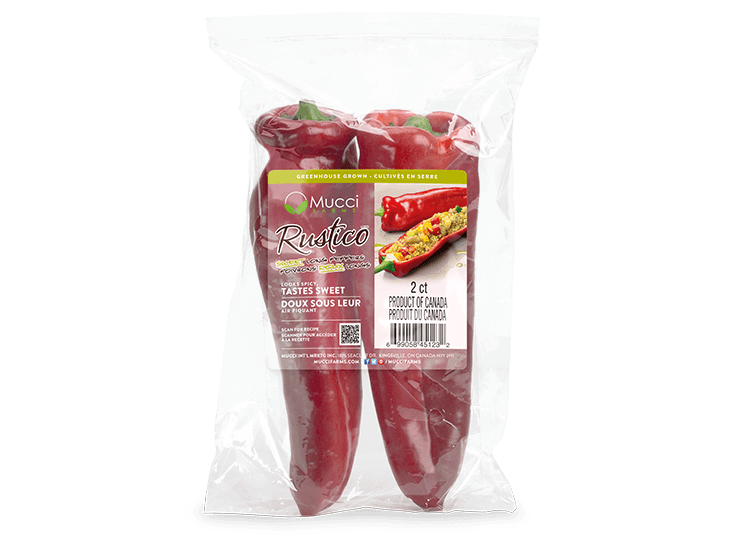 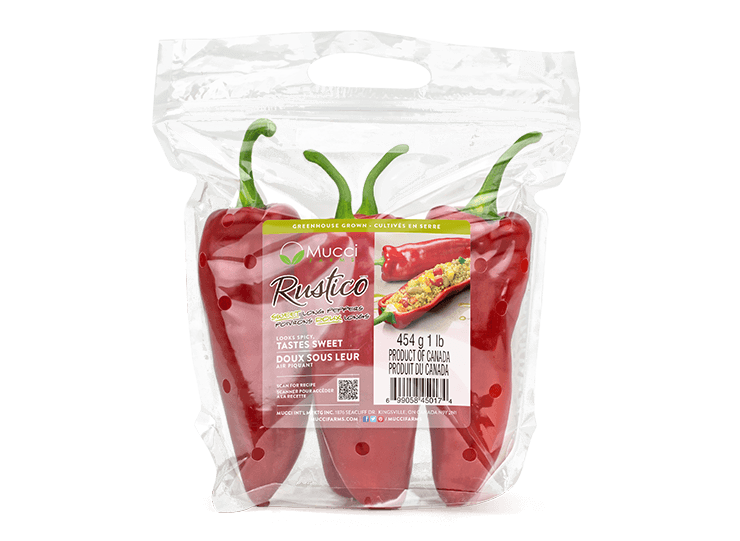 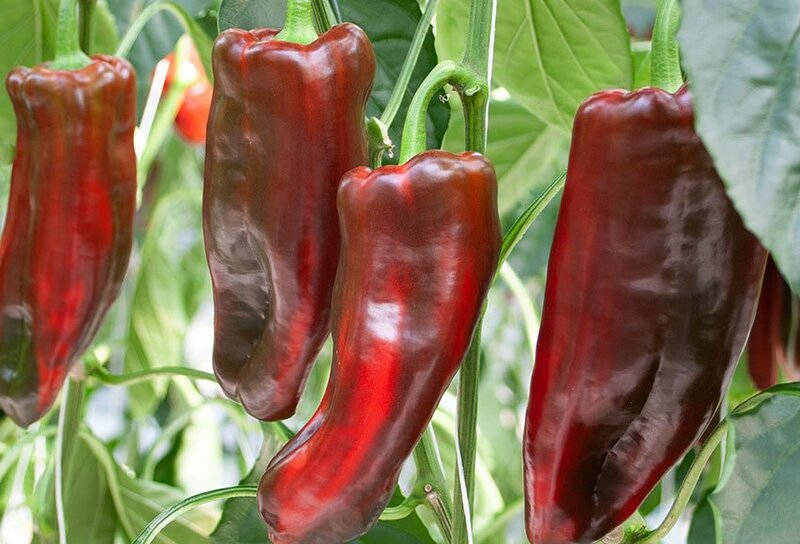 Looks can be deceiving, but we’ll let you in on a secret: our Rustico™ Sweet Long Peppers are SWEET! 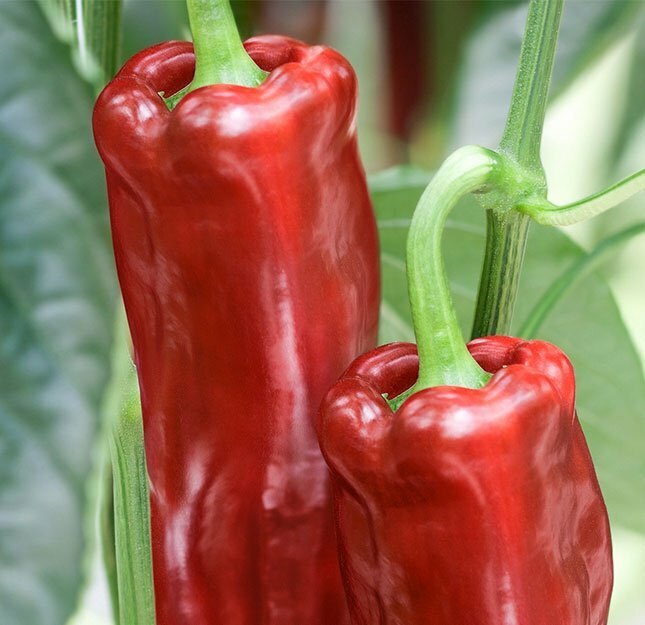 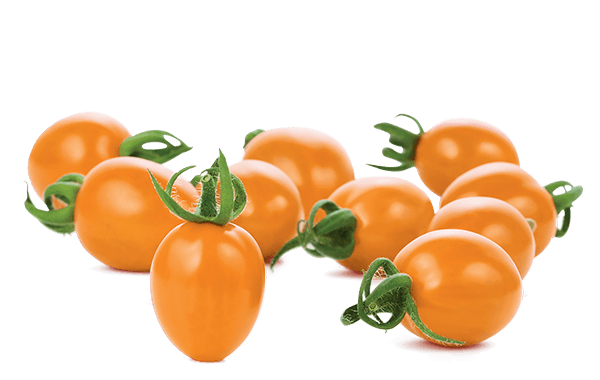 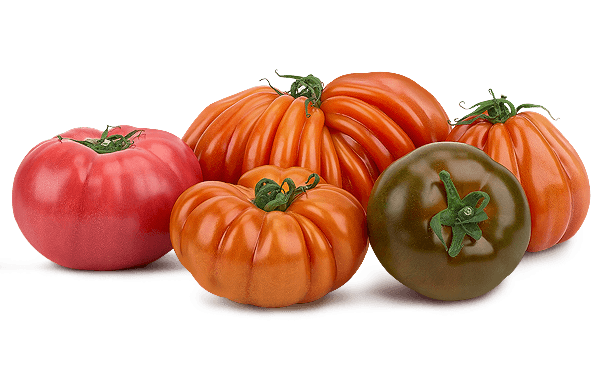 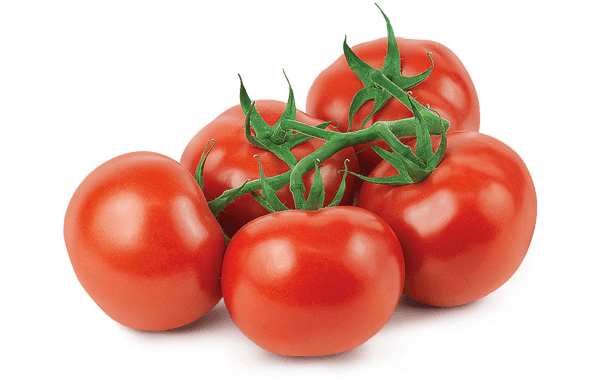 With few seeds and thick walls, they’re easy to take a bite out of, great for roasting and grilling, and they won’t leave your mouth burning. 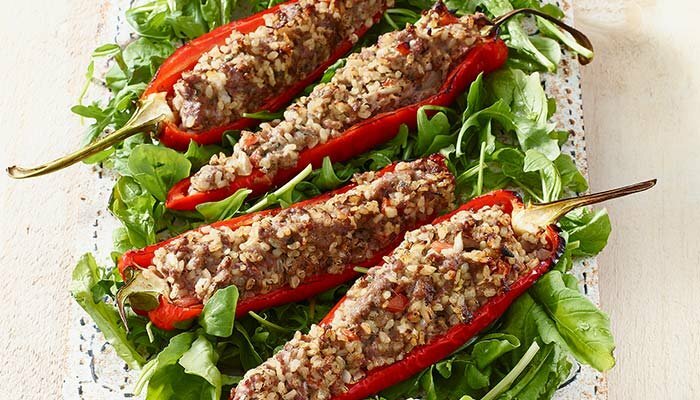 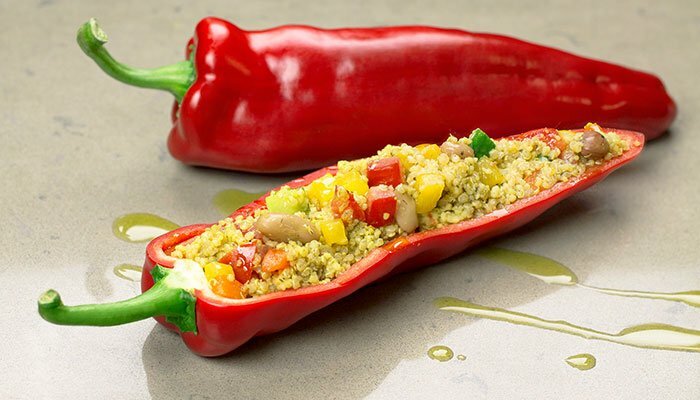 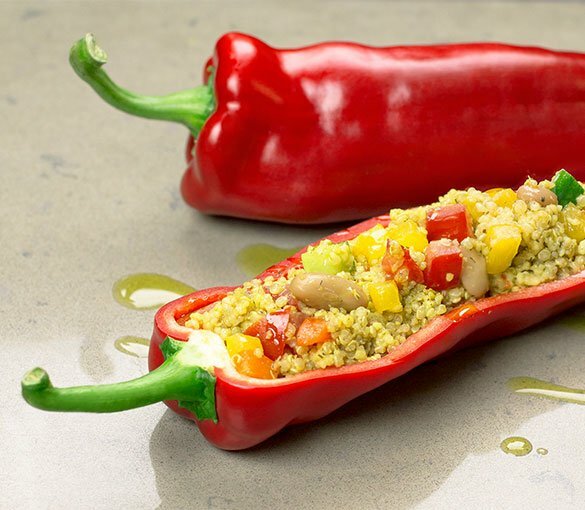 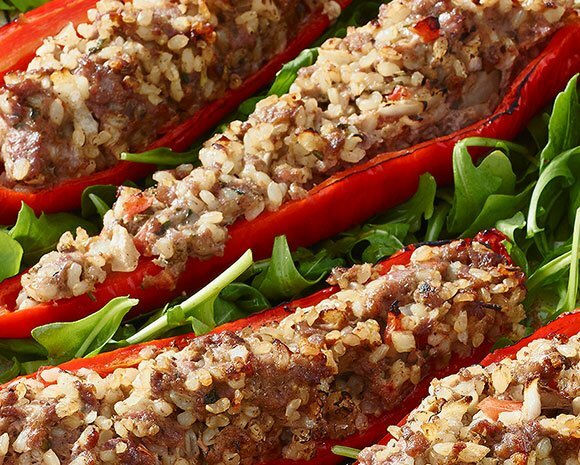 Grilled to perfection and filled with a savoury turkey filling, these peppers will become a family favourite. 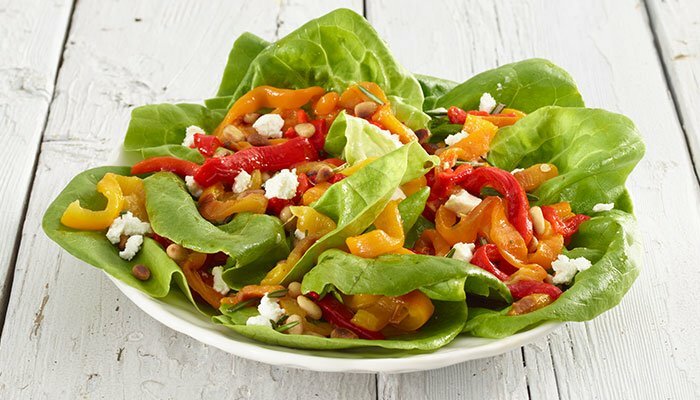 Serve family style on a platter with a light summer salad. Mucci Rustico™ Sweet Long Peppers are the perfect ingredient for this salad as they grill in minutes and have a unique flavour that set themselves apart. 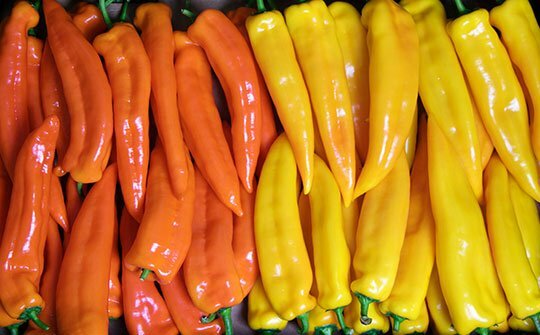 The balance between sweetness and delicate texture makes these peppers perfect for most recipes.